The author of the Billie Holiday movie will be producing the biographical film. The author of the Billie Holiday movie “Lady Sings the Blues,” Suzanne de Passe and Madison Jones, a film and TV executive and producer, will be producing the biographical film. 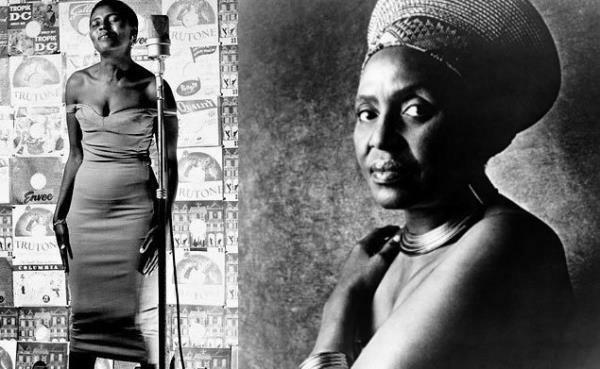 Grammy award winner Miriam Makeba was one of the artists who made African music art.